Since 1983, Cyanotech Corporation has been guided by the principle of providing high quality microalgae products for health and nutrition in a sustainable, reliable, and environmentally sensitive operation. Our mission that guides our company is to "Fulfill The Promise of Whole Health Through Hawaiian Microalgae." Cyanotech Corporation was founded in 1983 by Dr. Gerald Cysewski, PhD, in Washington State. Cyanotech was formed through a reverse-merger with an inactive public shell corporation and has been a public company since inception and did not have an initial public offering (IPO). 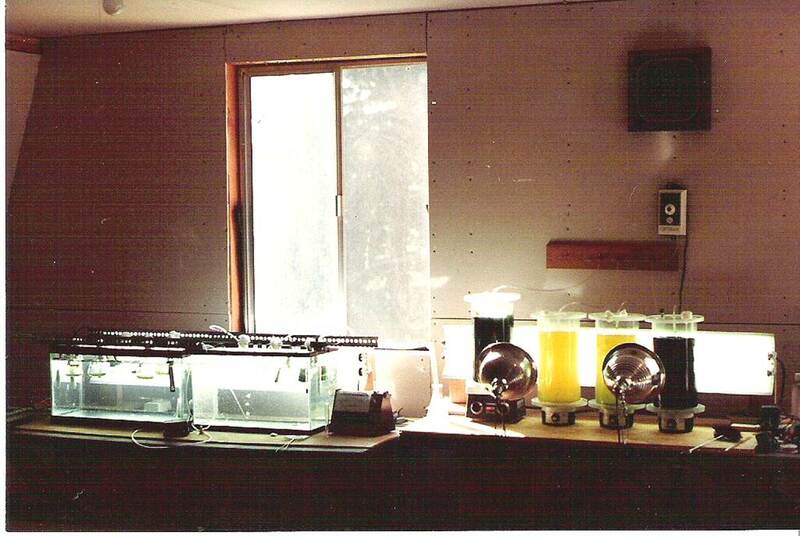 Dr. Cysewski had been growing spirulina as an experiment in his garage. 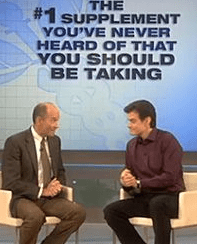 He recognized the opportunity to produce a higher quality and cleaner spirulina than the spirulina beginning to be imported into the US health food market. He also quickly realized that this microalgae had great potential to flourish on a larger scale in a carefully controlled production environment. Dr. Cysewski moved his experimental spirulina ponds from his garage to outside for more testing in Washington as well as to Nevada. His search for the ideal place to grow microalgae lead him to Kailua-Kona, Hawaii, USA. Dr. Cysewski picked the Kailua-Kona Coast of the Big Island of Hawaii as the site for spirulina production for numerous reasons including warm and stable temperatures year-round, access to plenty of fresh and salt water, low man-made pollution levels, and affordable flat land. 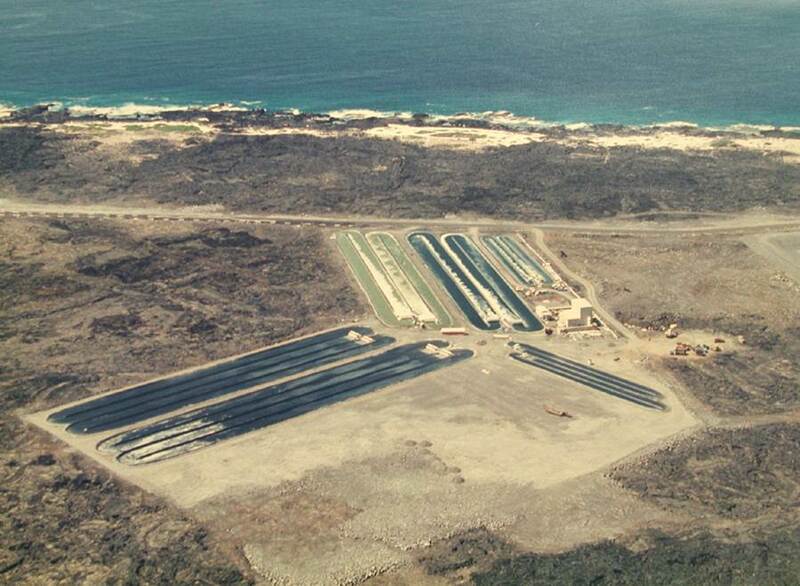 Cyanotech started off quite small, with just 5 acres and a few algae ponds. 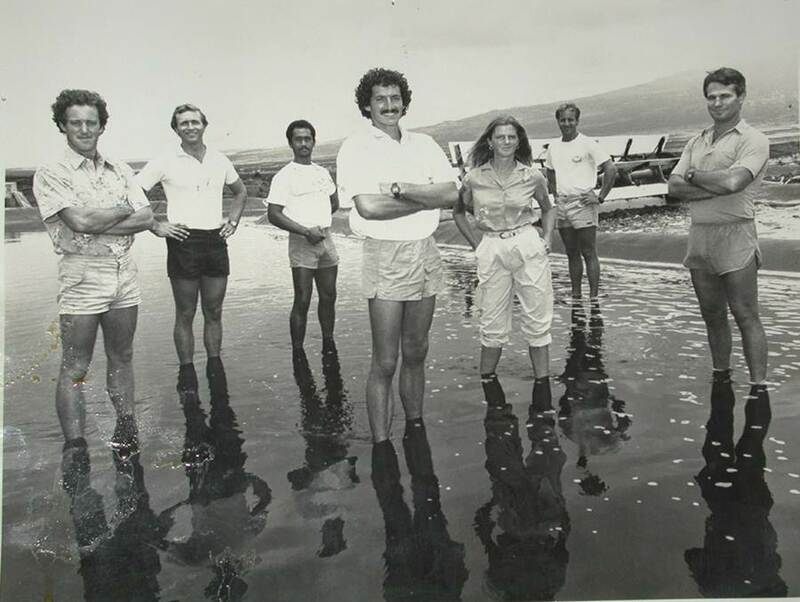 Our original team of employees jumped into Dr. Cysewski’s dream without much of a roadmap since Cyanotech was one of the first commercial microalgae farms. Dr. Cysewski and team spent many hours in the grueling Hawaiian sun, hand-digging trenches for water lines and building up berms for the ponds. Our facility was built with copious amounts of hard work and determination. Several of the original crew, including Glenn Jensen, VP of Manufacturing and Infrastructure, still work at Cyanotech today. 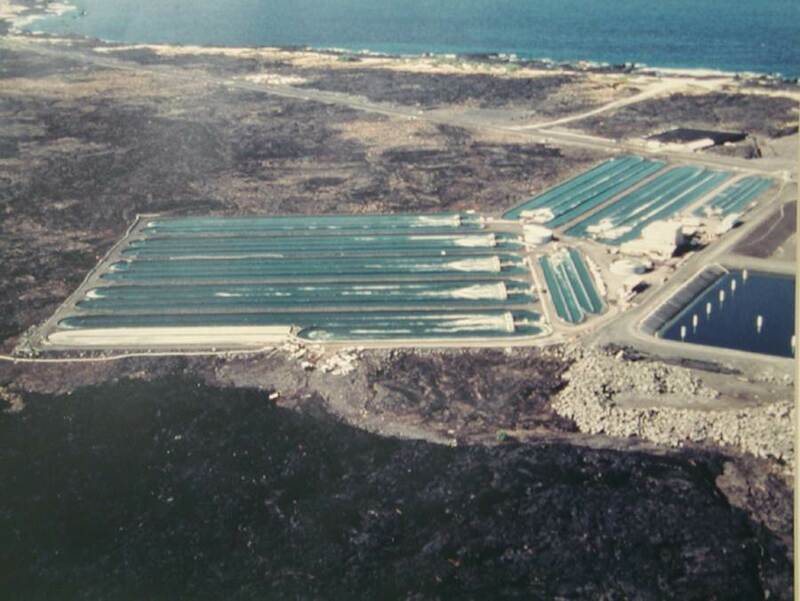 Cyanotech found success in Kailua-Kona and quickly expanded to several more acres of land and added more algae ponds. In 1988, Cyanotech underwent a third expansion. Hawaiian Spirulina was being sold in numerous markets, including agricultural use, animal feed, and as a dietary supplement for human consumption. 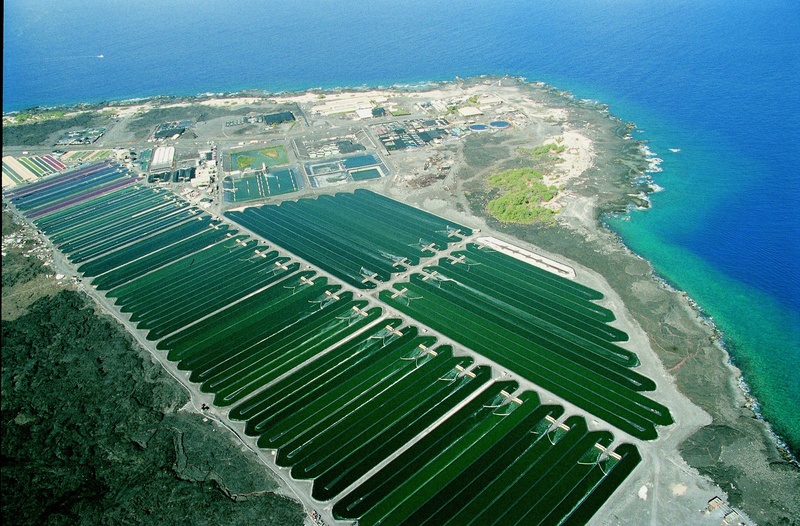 Cyanotech also started growing another key algae, Haematococcus pluvialus, for its high content of natural astaxanthin. 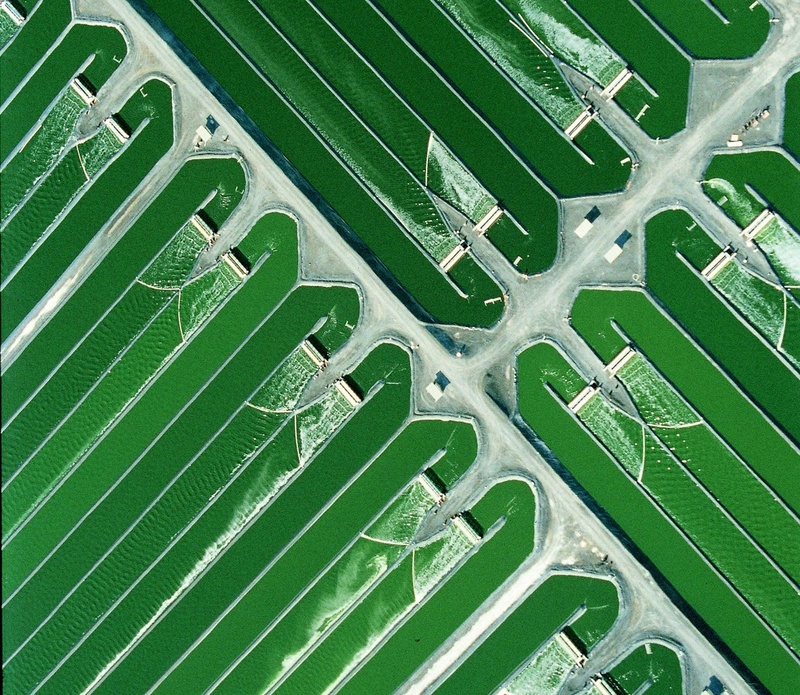 The plan was to replace synthetic astaxanthin used in aquaculture feeds as a coloring agent with natural astaxanthin derived from microalgae. In 1990, Cyanotech founded Nutrex (short for Nutritional Excellence) Hawaii, our finished bottle product subsidiary. At first, Nutrex Hawaii only sold one product, Hawaiian Spirulina®, but has since grown to include BioAstin® Hawaiian Astaxanthin. Both products are sold domestically and internationally, online and in retail stores. Cyanotech successfully completed a public offering of its stock and raised $10.6 million. These funds were used to complete the build out of both the spirulina and Haematococcus production systems. In 1999, the human health benefits of natural astaxanthin began to gain traction. Cyanotech filed a New Dietary Ingredient (NDI) notice with the FDA for algal derived natural astaxanthin which was accepted. Cyanotech started producing BioAstin Natural Astaxanthin as a dietary supplement. Astaxanthin is one of nature’s most powerful antioxidants and has a wide range of health benefits including joint health, skin health (including skin support during UV sun exposure), cardiovascular, eye, and cellular health, as well as recovery from exercise. 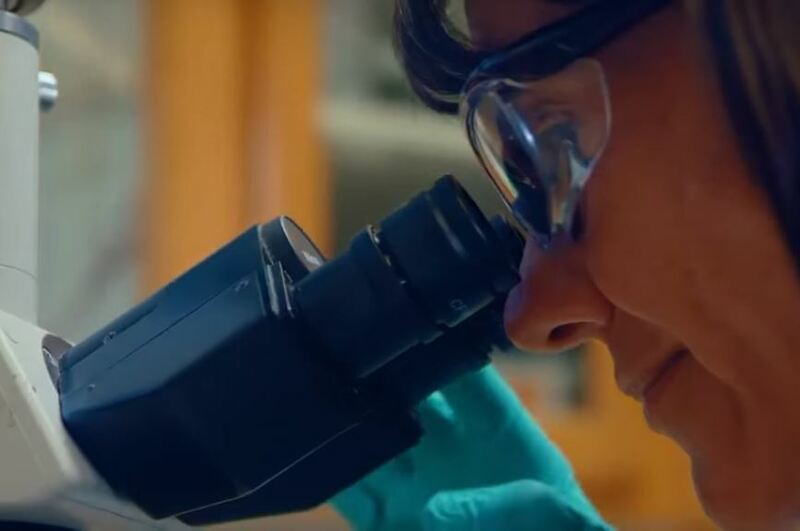 Cyanotech completes three human clinical trials, demonstrating positive health benefits of BioAstin Hawaiian Astaxanthin. 2003 — Cyanotech's Hawaiian Spirulina Pacifica achieves Generally Regarded As Safe (GRAS) status with the US-FDA. 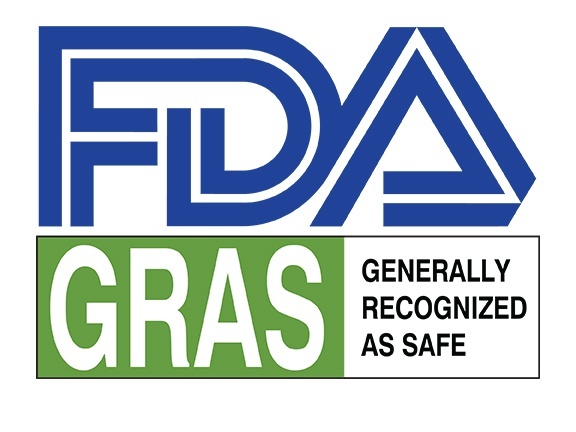 2010 — Cyanotech's BioAstin Hawaiian Astaxanthin achieves Generally Regarded As Safe (GRAS) status with the US-FDA. A 684KW photovoltaic system was commissioned at Cyanotech, reducing greenhouse emissions by 791 metric tons of carbon dioxide per year (equating to emissions of gas from 167 passenger vehicles annually) and saving the Company $123,000 per year for the next 20 years. 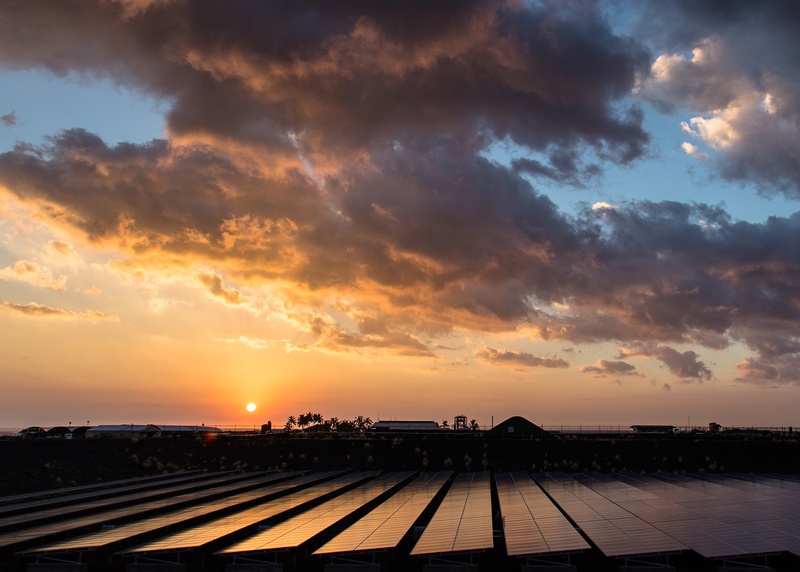 The use of solar to power our farm is in line with our goal of sustainability and leaving the land in better condition for future generations. 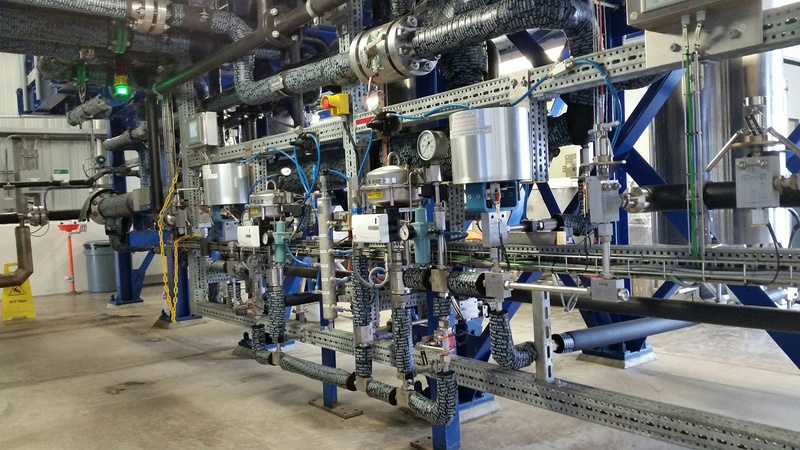 In November of 2015 Cyanotech commissioned an onsite supercritical carbon dioxide extraction plant for the production of BioAstin. Cyanotech is the only microalgae company in the world to not only culture and produce Haematococcus biomass but to extract the biomass to produce a natural astaxanthin rich oleoresin. 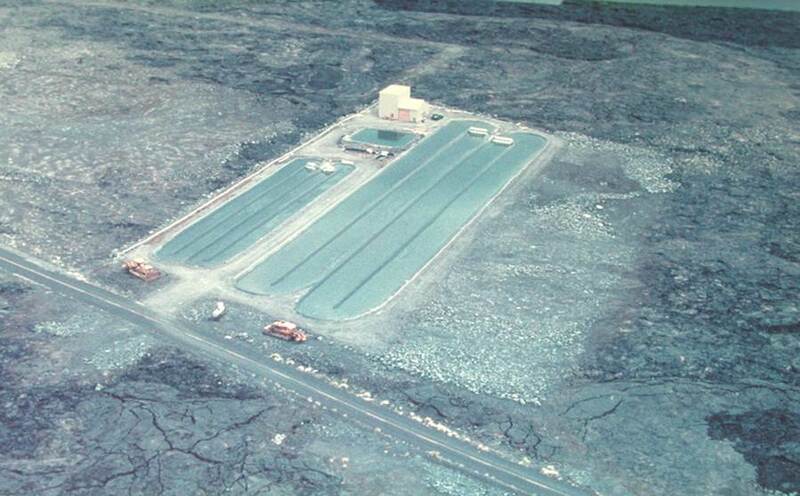 This allows us to control all aspects in the production of BioAstin Hawaiian Astaxanthin. It is also interesting to note that Cyanotech’s extraction system is the world’s only commercial scale 1,000 bar (14,700 psi) supercritical carbon dioxide extraction plant. This allows for the fast, efficient, and gentle extraction of BioAstin Hawaiian Astaxanthin. 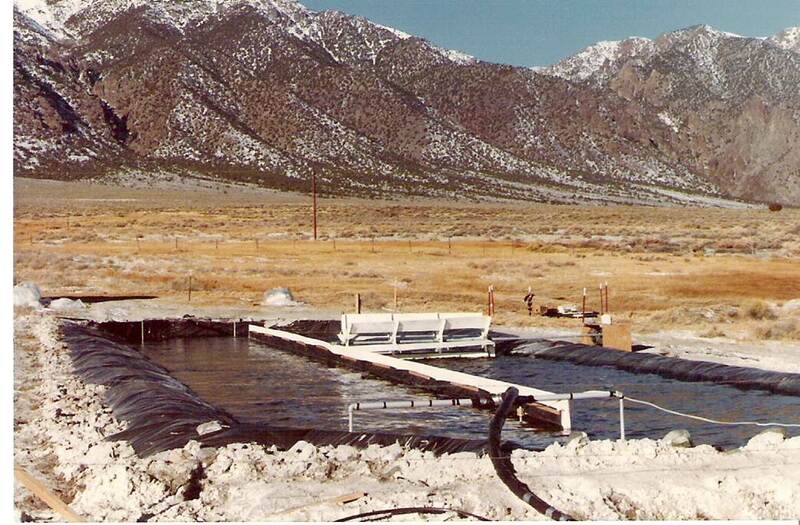 Flash forward to today, Cyanotech has grown to a facility that encompasses 90 acres of algae cultivation ponds, processing facilities, an on-sight extraction plant, and office and research buildings. Our two products, BioAstin Hawaiian Astaxanthin and Hawaiian Spirulina are the nation’s #1 brands in their respective categories. Cyanotech continues to be a world leader in microalgae cultivation and was awarded the 2017 Kailua-Kona Kohala Chamber of Commerce Business Innovation Award.